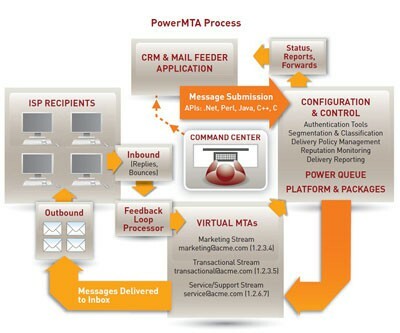 PowerMTA,as you already know what it is because you are here,is the most economic,efficient and useful SMTP gateway in the world.Used by more than %50 of the ESPs,PowerMTA remains on the top with its stable and smooth running software.You are probably in need of some support regarding PowerMTA.Alright,i am ready to help you.With my 5+ years of experience on PowerMTA,you will definitely sleep well at nights without worrying about your email streams.I have been worked with many ESPs worldwide and still working.Helped hundreds,yes hundreds!,of organization on their email infrastructure. Please also visit testimonials page for more comments about the work i have done and PowerMTA software. I am not saying i am the best but possibly one of the best you could find if you are searching for a PowerMTA Administrator. Have administration experience on Linux servers and MTA’s. Have been managing PowerMTA servers since 2008,have deep experience on managing PMTA. Achieved sending 150K emails in a minute,1 billion emails in a month to inbox! Deliverability experience on mainly Hotmail,Yahoo and Gmail. Currently open to any PowerMTA installation,configuration,optimization and deliverability consultancy jobs. 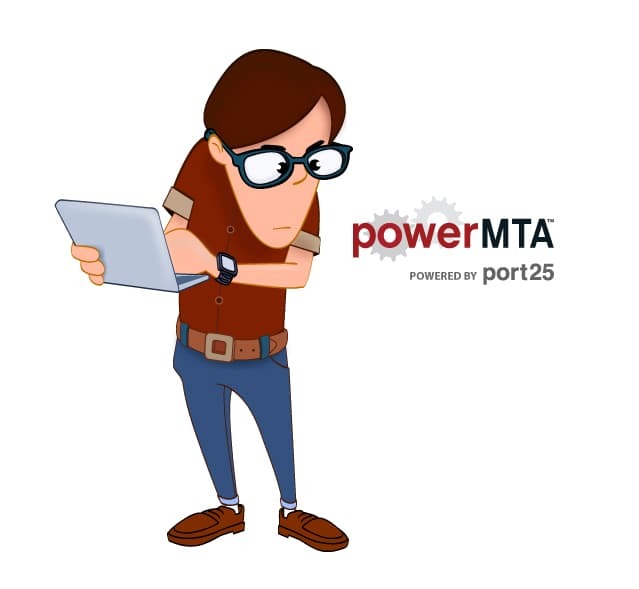 Do you need a PowerMTA Administrator/Geek ? If yes,please contact me.